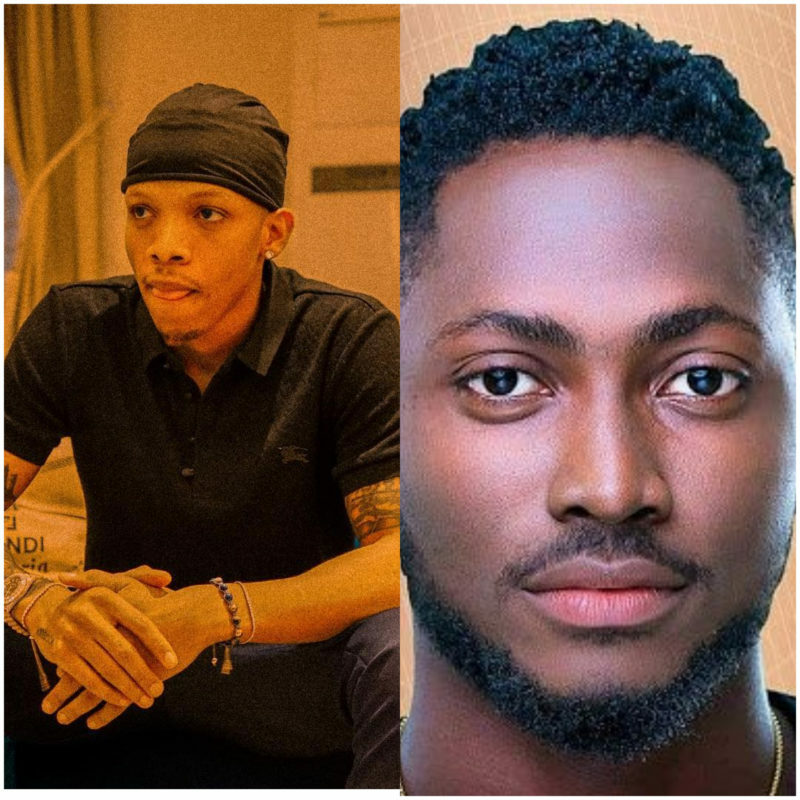 Miracle Ikechukwu is the rave of the moment after emerging winner of the 3rd edition of Big Brother Naija (Double Wahala) 2018. Last Sunday during the live show Miracle was declared winner carting away N45 million in prize. More money is coming in for the pilot as Tekno offers him a benevolent gift of a million naira. The ‘Jogodo‘ crooner joined in the craze of the moment and announced via Twitter that he has a cash gift for Miracle. This isn’t the first time the TripleMG lead act Tekno has splashed cash gifts on Twitter.